Updated Thursday August 16, 2018 by Christian Moran. 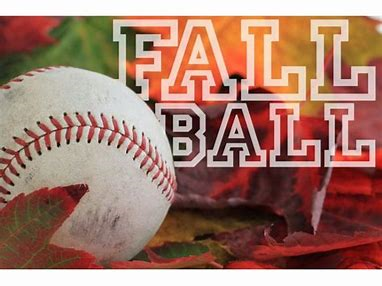 Fall Ball registration is now closed! Thank you to everyone who signed up! Information on a managers meeting and schedules will come out soon!